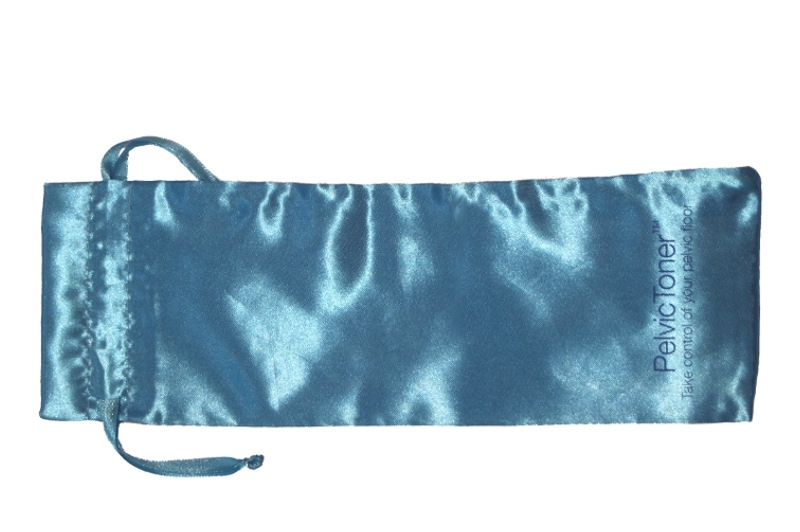 Our satin drawstring bag will keep your Toner safe and discretely out of sight. 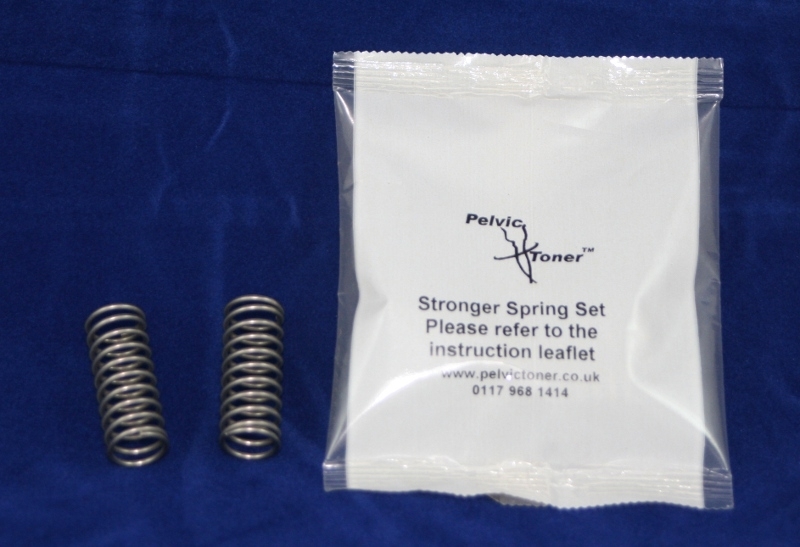 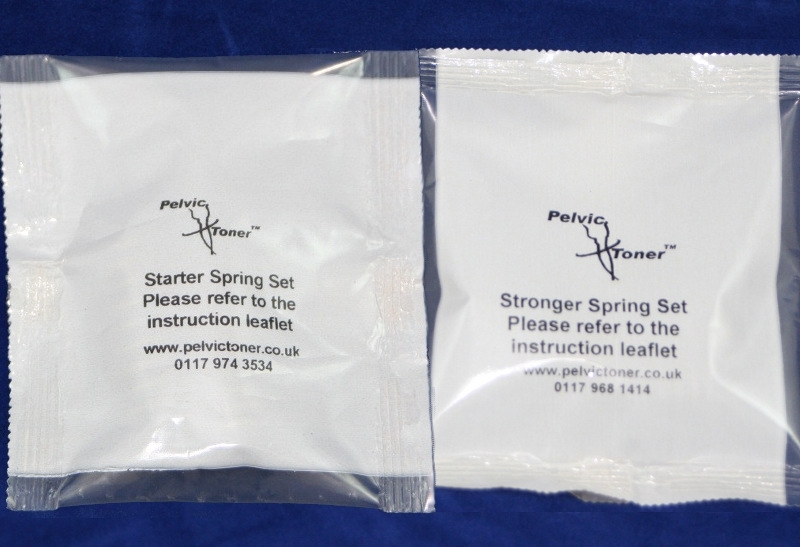 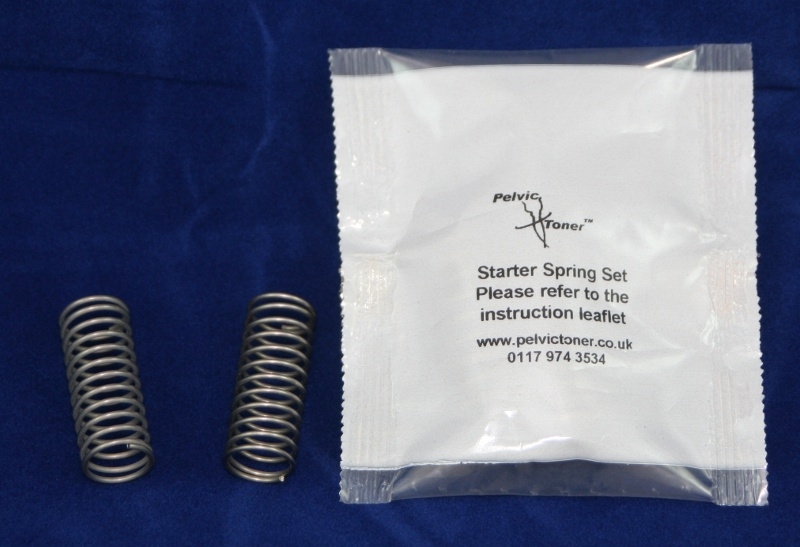 The Pelvic Toner is supplied with 2 x Standard and 2 x Strong Springs - this offer is for a spare set of both springs (full price £5.00). 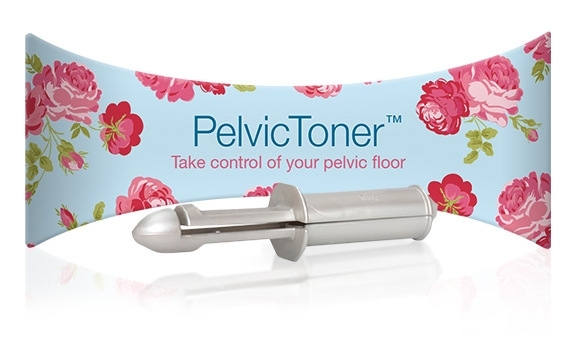 P&P is FREE when ordered with a PelvicToner.